Our website development and custom software services include everything from a simple content web site to complex web-based internet applications, electronic business applications, and social network services. We offer mobile application development that is both powerful and visually dynamic. 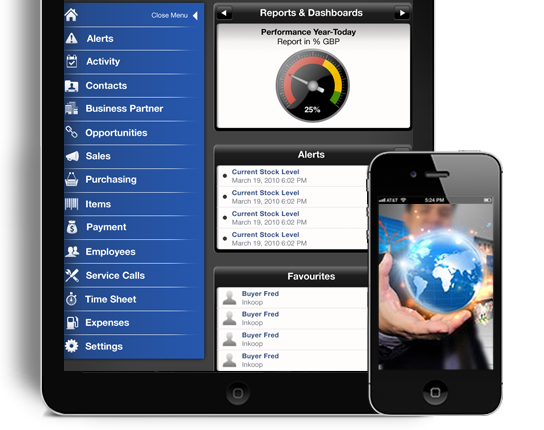 Our advanced mobile apps can be used to drive productivity and increase accessibility. 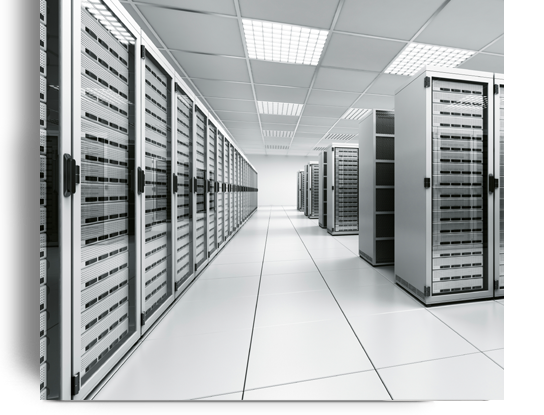 We offer managed and self-serve solutions for fast, reliable, web hosting with secure servers and 24/7 technical support. Welcome to InsideOUT Data Services, Inc.
We create awesome software and love doing it. 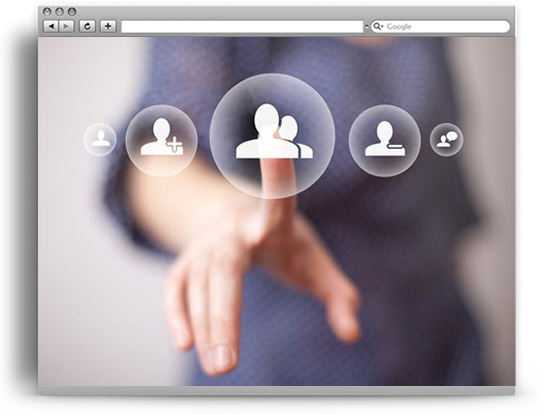 Whether you are looking for a new website or complex custom relationship management software, we can help. 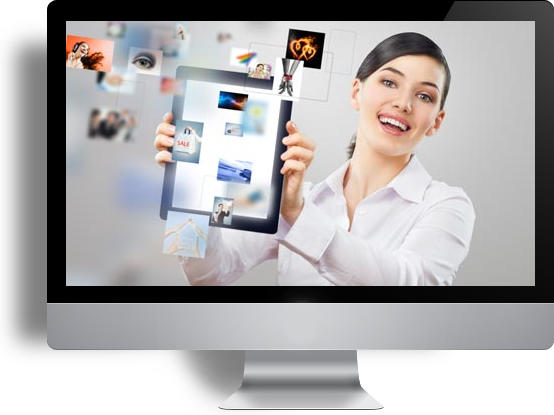 Not only can we develop the perfect software solution for you but with our wealth of online experience we can add an immense amount of value along the way. We design and develop web-based applications from basic database management systems to business-critical, end-to-end workflow systems. Our focus is on usability, ensuring all our solutions are intuitive, user-friendly and effective. Clients are involved at every stage of the process, from the initial requirements capture through to system testing, which ensures we get software 'right the first time'. We follow a number of different "Agile" methodologies in our approach to delivering systems. One of the key elements of this is to have short delivery cycles (phases), and to ensure the client is involved throughout the life of the project. This enables us to react quickly to any bug fixes or changes and deliver a workable system in the shortest time-scale possible.